The development of digital technologies has led to the fact that satellite TV can be set through the computer. For this you need to buy special equipment and make some adjustments. First, get a TVtuner and a set-top box. They have two types of zoom: digital and analog, which are played through Windows Media Cente and become analog only. To begin, connect a TV tuner and a set-top box via a splitter to the network because all the input sources should be powered up. Install a voltage rectifier to eliminate power outages from the network. Also install the APS station to prevent an emergency shutdown, as this will cause damage to the settings. Connect the cable from the TV tuner or set-top box to a personal computer with Windows Media Center. Laying the cable and note its location. Put it in order to avoid clamping and breaking . If you have multiple computers on which you want to view television, it is necessary for each to connect TV-tuner and a set-top box. 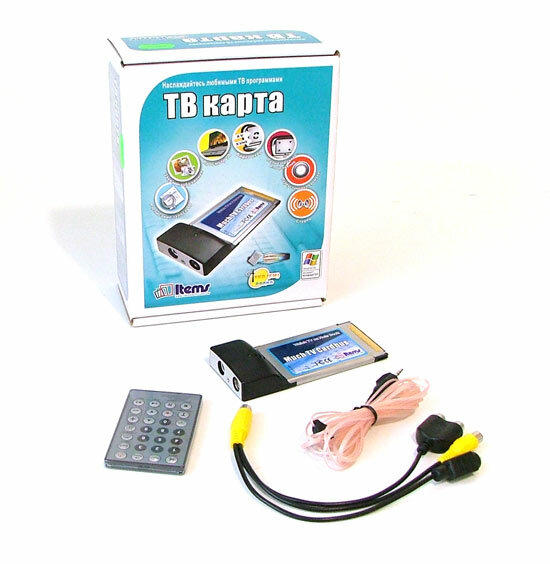 Now connect the infrared transmitter to the console and the computer, which are supplied with TV tuner. It also has a remote control. The transmitter will automatically install the necessary drivers. To complete the work, reboot your personal computer. Go to "start" and select "Run". Next, find the command "Configure TV signal" and follow the system programming on various channels. You will be available adjusts the sharpness of the captured channel and sound quality. Can also save all the channels in memory is convenient for you to digital values.